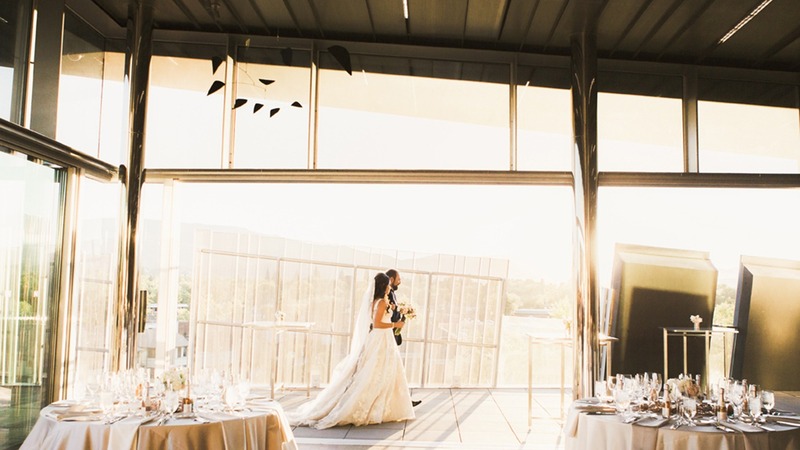 Imagine your next event at the Nevada Museum of Art. The Museum offers a sophisticated setting with superb amenities and service for groups up to 1,000. Meeting rooms are suitable for corporate meetings, seminars, parties, weddings, receptions, or any special occasion. Designed by award winning architect Will Bruder and inspired by the Black Rock Desert, the Museum’s meeting spaces ignite creative ideas while providing a pleasant social experience in a truly unique setting. 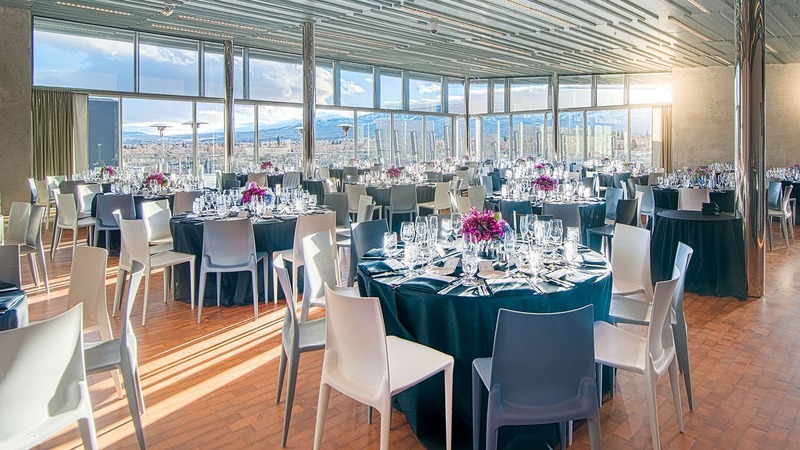 Step away from the ordinary and host your next private dinner or reception at the Nevada Museum of Art. Combining unique high quality meeting rooms with culinary masterpieces, this is your chance to step up from the standard wedding event fare. If your first date was at a fabulous sushi restaurant, be sure to serve those rolls as hors d’oeuvres or a sashimi spread as the first course, then follow up with cooked specialties as a main course. If Italian food is your passion, serve family-style platters of pasta to get guests talking! In any case, we will create a custom menu just for you. With five unique rooms equipped for business meetings, sales conferences, executive retreats, and corporate celebrations of all types and sizes, our venue is designed to nurture a collaborative workflow and ignite the creative spirit. Every event is curated with meticulous detail by our experienced staff to meet your specific needs. 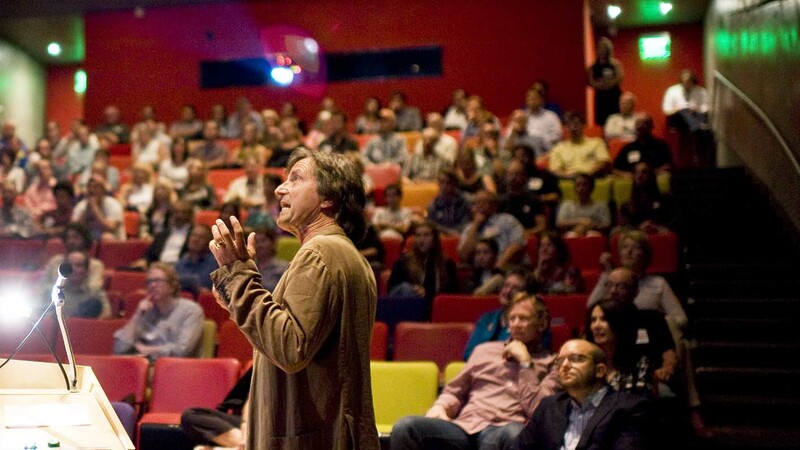 The space can easily flow from an intimate corporate retreat to educational conference accommodating 1,000 guests. With high-end spaces designed for acoustical and visual presentations, the Museum offers two venues perfect to host Emmy award winning bands to small solo acts and musicians. 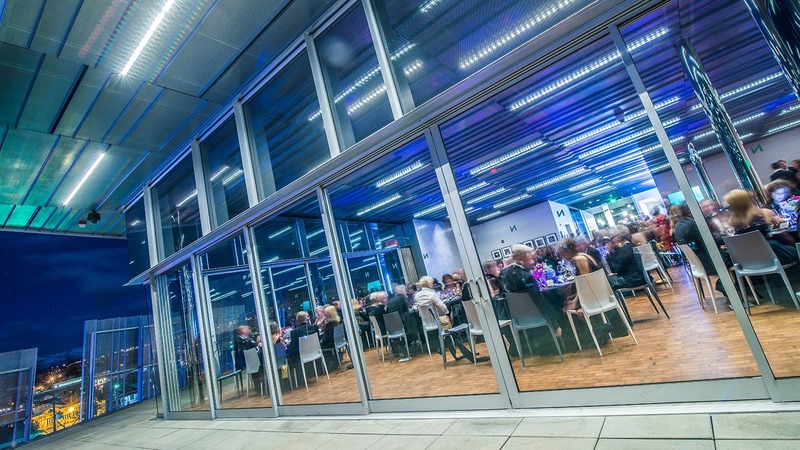 The Sky Room is a contemporary venue that can accommodate a variety of flex seating options including festival style seating for up to 360 guests to an intimate lounge with cocktail tables and contemporary furnishings.